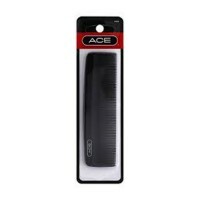 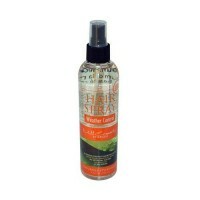 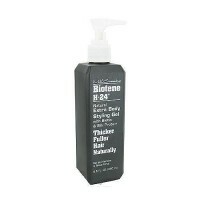 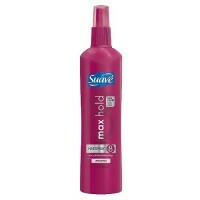 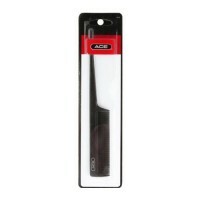 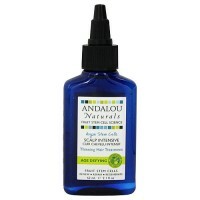 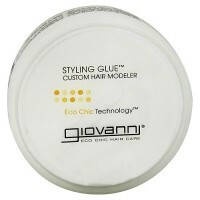 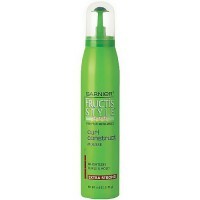 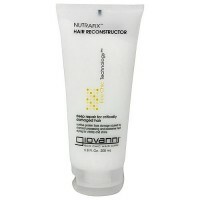 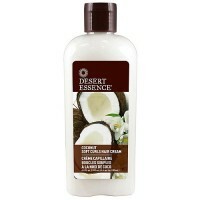 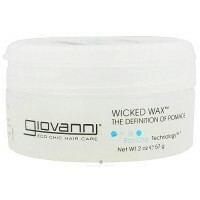 Restores moisture, softens split ends and adds radiant shine as it penetrates the hair shaft. 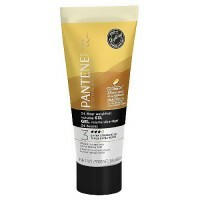 It combines the light and ultra hydrating oils of Jojoba, Avocado, Sweet Almond, Olive, Coconut, Sesame and Castor with Pure Essential Oils and Vitamin E to deeply moisturize and protect hair. 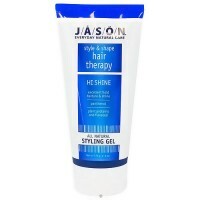 This deep-conditioning treatment restores moisture, softens split ends and adds radiant shine as it penetrates the hair shaft. 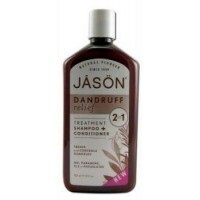 Pure Rose Absolute and Rosewood Essential Oil soothe and support follicles for stronger, fuller hair. 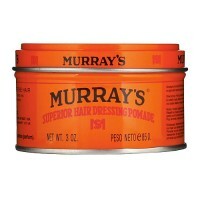 Orange, Grapefruit and Palmarosa Essential Oils revitalize and restore hair health. 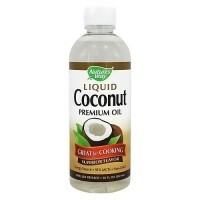 Vitamin E improves scalp and hair health with powerful antioxidants. 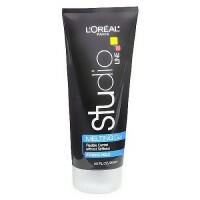 Organic Jojoba (Simmondsia Chinensis) Oil, Avocado (Persea Americana) Oil, Sweet Almond (Prunus Amygdalus Dulcis) Oil, Organic Olive (Olea Europaea) Oil, Organic Coconut (Cocos Nucifera) Oil, Organic Sesame (Sesamum Indicum) Oil, Organic Castor (Ricinus Communis) Oil, EO� Essential Oil Blend [Rose (Rosa Damascena) Absolute, Rosewood (Aniba Rosaeodora) Essential Oil, Palmarosa (Cymbopogon Martini) Essential Oil, Geranium (Pelargonium Graveleons) Essential Oil, Orange (Citrus Aurantium Dulcis) Essential Oil, Grapefruit (Citrus Grandis) Essential Oil], Tococpherol (Vitamin E), Organic Lecithin. 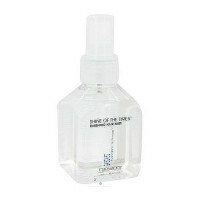 Apply 6-10 drops of Serum to freshly washed hair as a dressing. 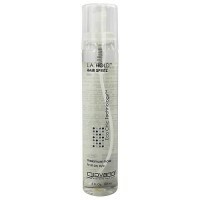 This Serum can also be used as a deep treatment by applying to hair and scalp before bedtime, then wash and style as usual.